This book is insanely valuable and even though I sometimes found it boring and difficult to re-open, the time that I did spend reading the book was well worth it! It's a must have for any serious business owner, entrepreneur, intrapreneur, and innovator. The Lean Start-Up Model is based on Toyota’s manufacturing process, called Lean Manufacturing. 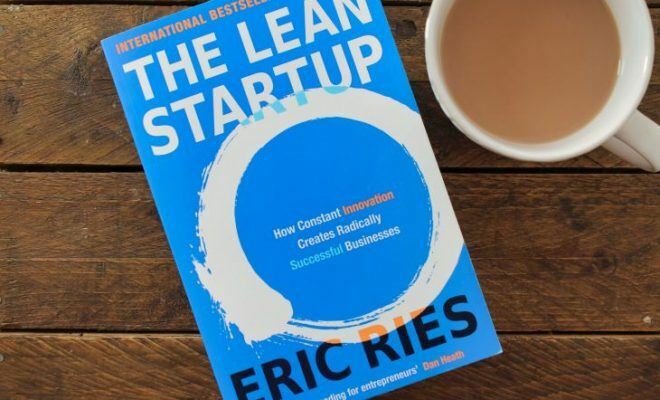 The author of this book, Eric Ries, has taken the principles and lessons learned from the Lean Manufacturing process and put it into businesses and start-ups. 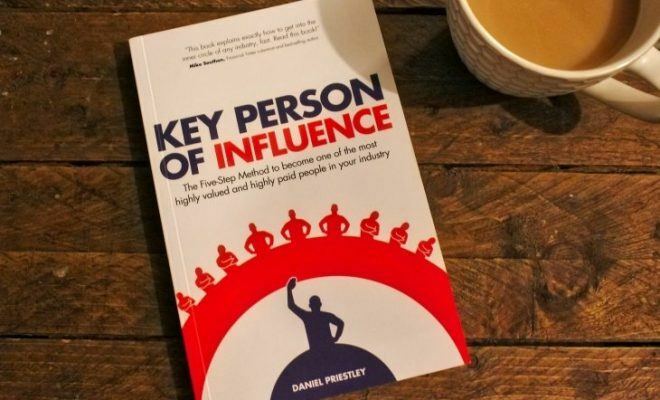 The biggest mistake that we make in business is that we all assume we know what our customers want – when in reality, they don’t even know what they want! 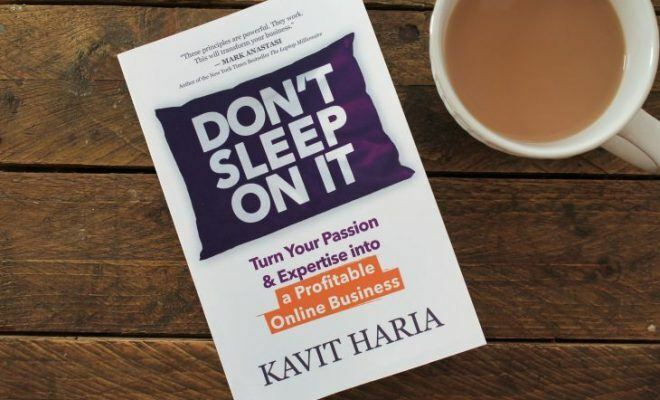 This book helps you combat that problem by taking you through a process that allows you to discover what works, what doesn’t work, and ultimately how to build a successful and long-lasting business. 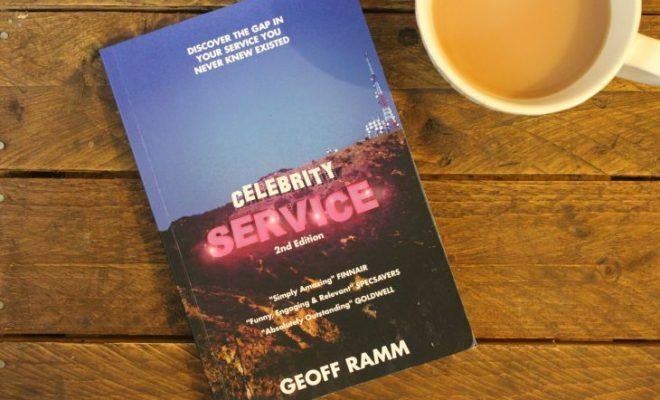 Not only does this book help you build a product/service that your customers actually want, but it also helps you to do it in the most cost and time efficient way. It demolishes the stereotype that you need thousands of dollars (sometimes more!) to set up in business. As the title suggests, it helps you set up a lean business, with lower costs, that is able to test and pivot to meet customers needs. 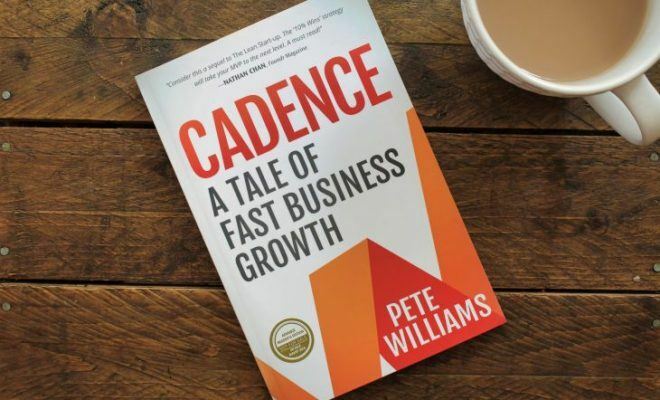 As the author teaches you the principles behind The Lean Start-Up Model, he also shares with you his experiences of using them in his own businesses and those that he has mentored. First things first, the Design and Layout of this book is brilliant. I was easy for me to score it 10/10 for that quality. The front cover is beautifully designed and I love the blue and white with the orange highlights. I also generally enjoy books that are slightly large than the ‘standard’ paperback. The interior font was a good size and easy on the eyes, overall, resulting in a pleasant reading experience. 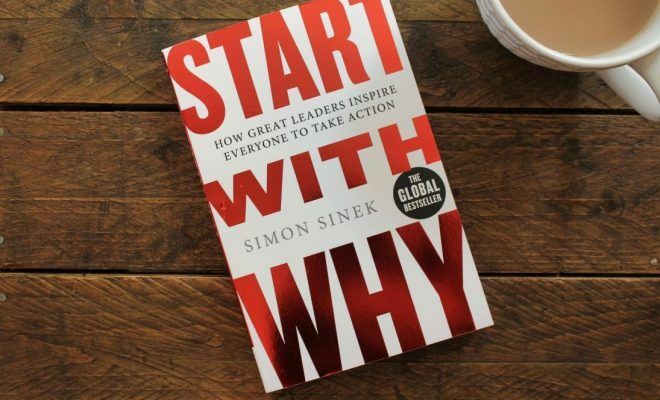 When it comes to providing value, this book packs a punch! 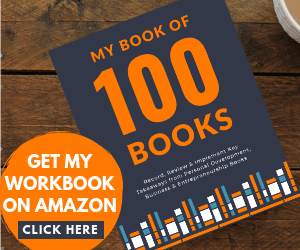 There is so much information contained within this book, and it’s presented in such a practical way, that you can almost instantly implement its principles. Lastly, the Readability of the book. If I am completely honest (and I do try to be with these reviews) I did find it, at times, to be very boring! Now, I’m not saying that it is a bad read, because during those times when I didn’t want to re-open the book, when I did force myself to read it, I learned something new each time. So, I’m not really complaining, but I did have to mark it down on Readability for that reason. This book is insanely valuable, and even though I sometimes found it boring and difficult to re-open, the time that I did spend reading the book was well worth it! 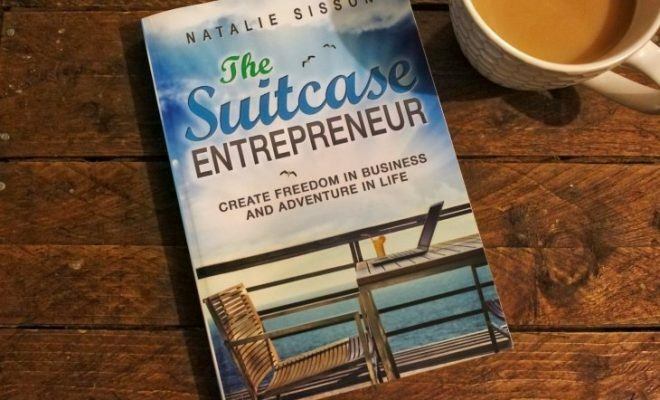 It’s a must have for any serious business owner, entrepreneur, intrapreneur, and innovator. Have you read The Lean Start-Up? This review is simply my own personal opinion. If you have read this book, I’d love to know what you thought. Use the Reader Rating bar above to score the book out of 10, and don’t forget to leave me a comment below letting me know your thoughts.